"We care about your quality of life"
At Osteoporosis Solutions (Australia) Pty Ltd, we endeavour to increase community awareness of the burden of osteoporosis through service and education. Osteoporosis is a condition where the bones become brittle and fragile, leading to a greater risk of fractures (breaks). It is often called the silent disease, as there are no symptoms. Often a broken bone is the first indication of osteoporosis. Loss of height and spinal deformities can be caused by collapsed or crushed vertebrae. A bone density test, which measures the amount of bone mineral (calcium) in the skeleton, is the best way to detect osteoporosis. Our team of specialised Rheumatologists, qualified technical and support staff, are committed to providing a high level of clinical service and diagnostic accuracy to our referring doctors and patients. 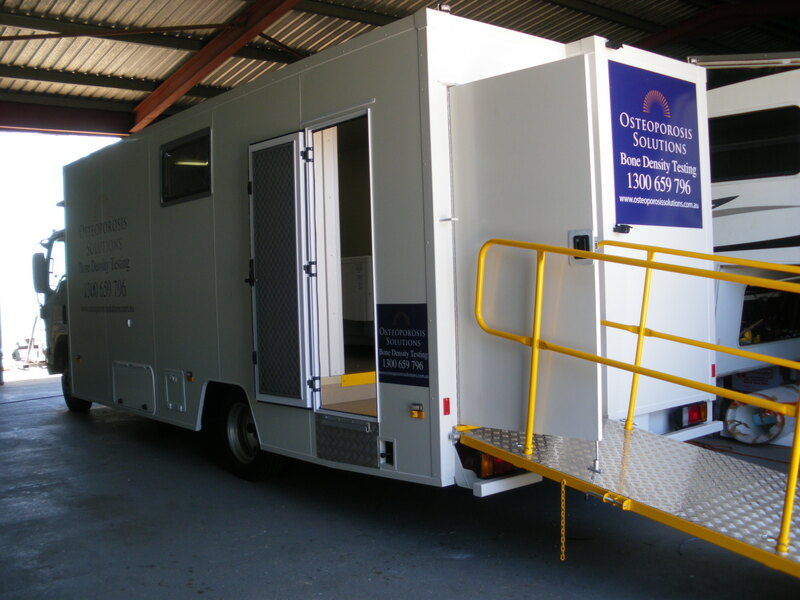 In addition to our fixed sites, Osteoporosis Solutions provides a mobile scanning service to rural areas across Western Australia. We also are able to visit Metropolitan practices and Aged Care Facilities or Retirement Villages. Osteoporosis Solutions ( Australia) is pleased to announce in July 2014 , the launch of our new NSW Mobile. 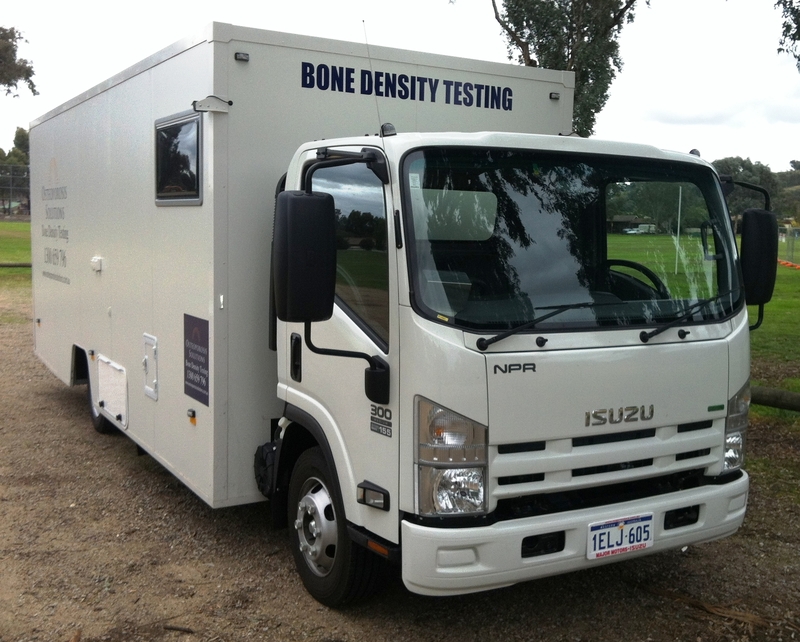 This custom built Isuzu Truck , housing a DEXA ( X Ray) Machine services NSW country and Sydney metropolitan Medical Centres & Aged Care Facilities. In 2010, we established a service in Perth, Adelaide and Melbourne providing an in-house DEXA service to GP practices and senior citizen villages (including hostels and nursing homes). This service was primarily created to assess the risk of fracture in patients over the age of 70yrs, whose initial DEXA scan is now covered by a Medicare rebate (item number 12320). 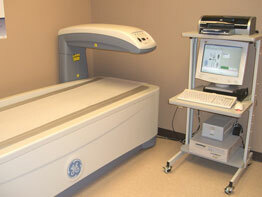 DEXA Body Composition Scanning now available ! Osteoporosis Solutions are pleased to announce that Body Composition scanning is now available at most of our Fixed sites along with our WA & NSW Mobile DEXA Units. • Regional breakdown measurements of fat and muscle in your trunk, left/right arms, and left/right legs. 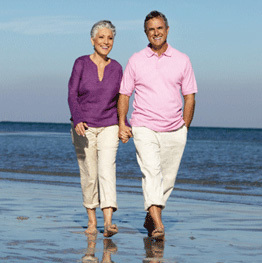 You will require a referral from a Health Practitioner for Osteoporosis Solutions to conduct the Body Composition scan. Telehealth Video Conferencing is an effective way of consultation following a DEXA scan. This ensures correct investigations and treatment are instituted. This is conducted between the GP (or practice nurse or ACF nurse) and Associate Professor Dr. Rob Will, who is a Consultant Rheumatologist with expertise in osteoporosis management. Osteoporosis is one area of Internal medicine that is particularly amenable to video conferencing. Patients with significant osteopenia or osteoporosis can be discussed.